The Welsh Government and Arriva Trains Wales are investing in five Class 319 Flex bi-mode trains. 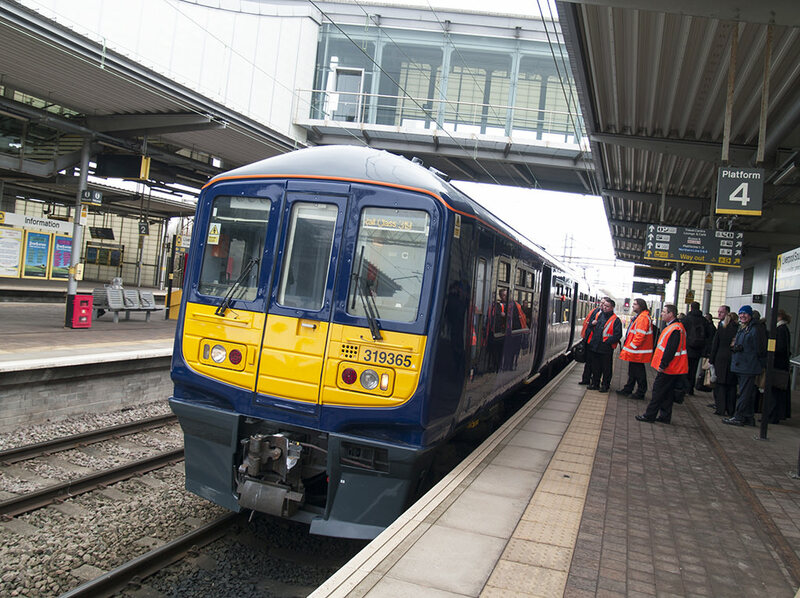 Due to arrive next year, the four-car trains will be leased from Porterbrook thanks to £1.9 million from the Welsh Government and £1 million from Arriva Trains Wales. Arriva Trains Wales said the trains would likely be deployed on commuter services into Cardiff. Introducing the 319s will allow Arriva Trains Wales to carry out work needed on its Class 150 and 158 vehicles to ensure they meet new accessibility standards. Porterbrook announced its plan for the Class 319 Flex in conjunction with Northern – also part of the Arriva Group – last year. The Flex is a bi-mode variant of the Class 319 which has two diesel-powered alternators fitted under each of the driving trailer cars. Wales’ Economy and Infrastructure Secretary, Ken Skates, said: “I’ve made no secret of the difficulty in adding good quality rolling stock in Wales and am delighted that, by working with Arriva Trains Wales and others, we’ve been able to secure these extra trains. “The agreement to secure these trains is one part of a number of agreements with rail industry bodies that ensure that the majority of the current Wales and Borders fleet will comply with Persons of Restricted Mobility regulations by 1 January 2020. The extra trains will be available for the new franchisee to use until at least 2021.